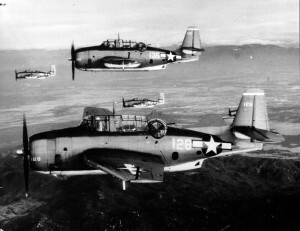 On April 6, 1945, two TBM Avengers assigned to Night Torpedo Squadron 55 at Quonset Point, were taking off at the same time for a night training mission when they collided at the intersection of runways 19 and 28. Lt. Jg. John Frederick Kalb, 25, of West Helena, Arkansas, in aircraft #46123, was killed. Lt. Jg. W. F. Leeker in aircraft #16885, was seriously injured, but survived. 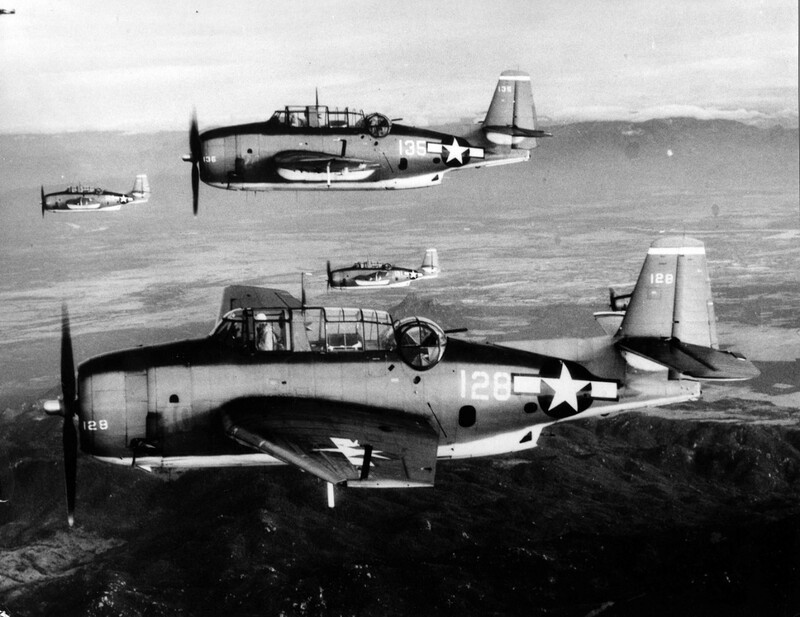 Night Torpedo Squadron 55 was commissioned at Quonset Point NAS on March 1, 1945. The squadron’s first fatal accident occurred not long afterwards on March 9, 1945, when Lt. Jg. Harold Boren was killed when his plane crashed in Westerly, Rhode Island, during an instrument training flight.